Celia sang with the NZ Youth Choir from 1989 to 1996 and was a founding member of Voices New Zealand from 1998 to around 2007. 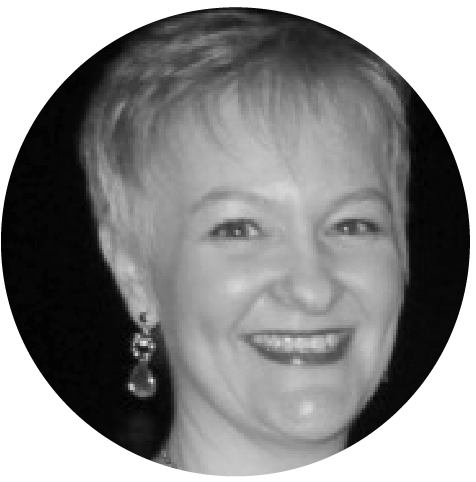 She has enjoyed singing with many choirs over the years and was one of the original members of Auckland vocal group, V8 Vocal Ensemble. In recent times, she has performed with various Auckland choirs, including Bach Musica and Handel Consort, and has had some solo oratorio engagements. Currently, Celia is a member of the St Matthew’s Voices quartet and the Auckland Chamber Choir. Celia is a Marine Underwriting & Risk Executive in the insurance field.